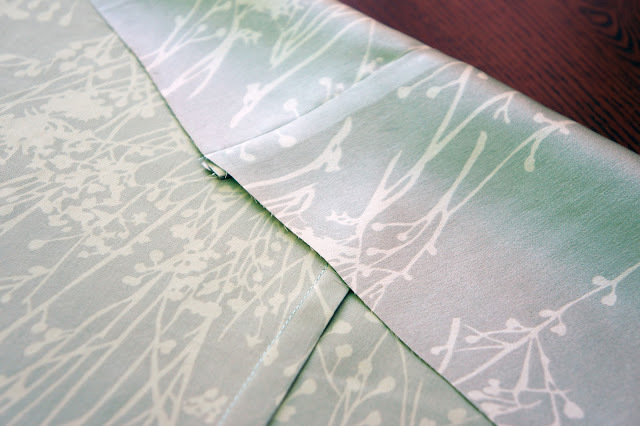 A French seam is a seam which is both neat on the outside and inside. 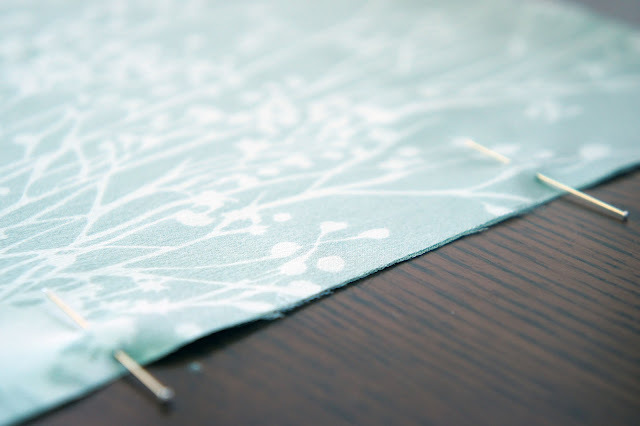 It is often used in delicate fabrics and can be a beautiful way to finish a special garment. 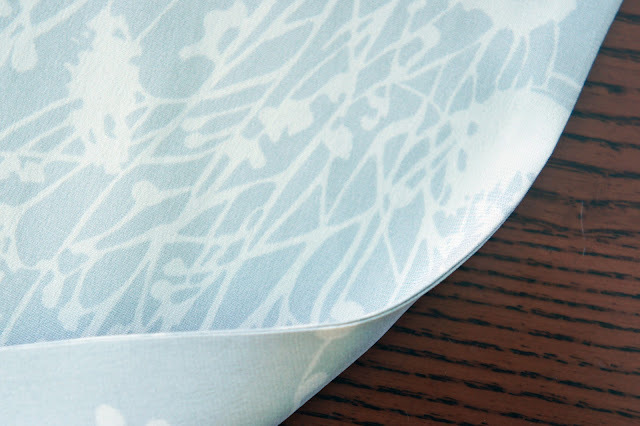 It is an especially strong seam as it is actually two seams in one. One sewn in the seam allowance, the other on the stitchline. 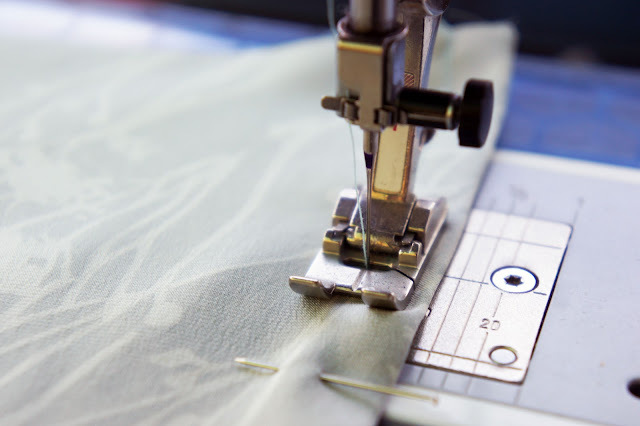 It is best suited to straight seams that won’t need much alteration. 1. 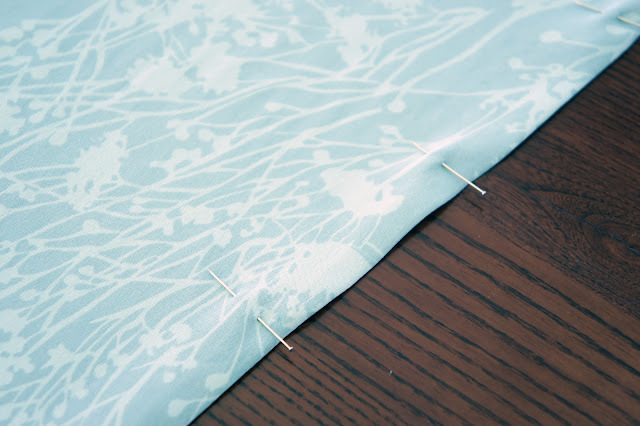 With right sides on the outside, pin your fabric together right along seam line. 2. 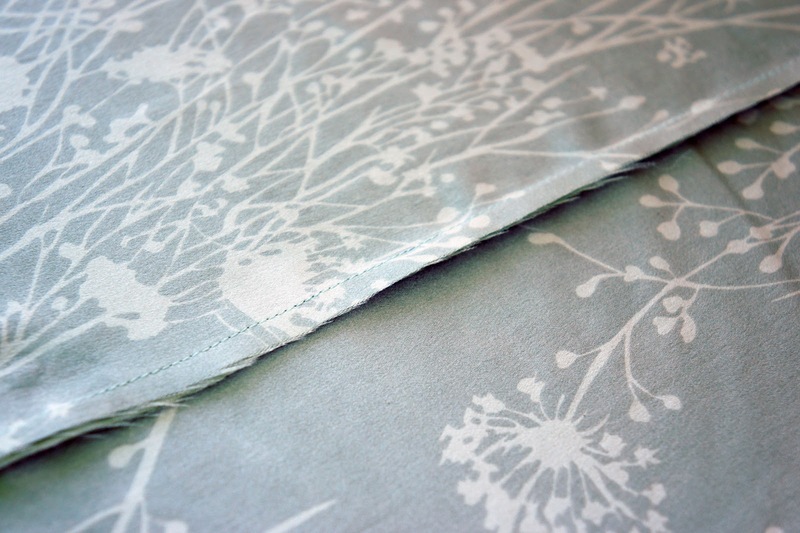 Stitch down with a 5mm seam allowance. 3. 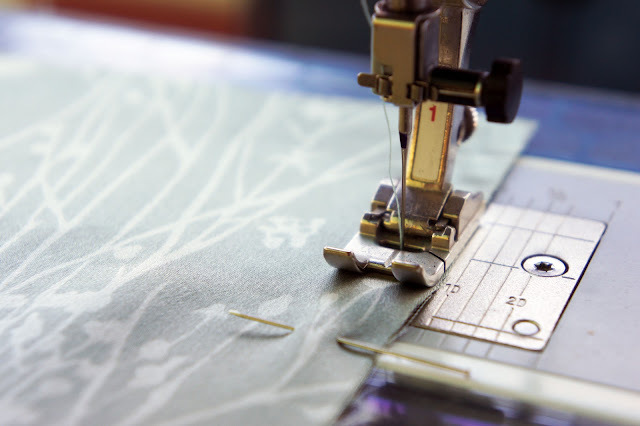 Press seam open with right sides up pressing seam allowance to one side. 4. Fold fabric along your new seam with the wrong sides of the fabric out. Press nice and flat. 5. Pin seam securely together so that you catch both front and back. 6. Stitch seam with a 6mm seam allowance this time all the way down. Your seam should be flat from the right side with a nice enclosed allowance on the inside.